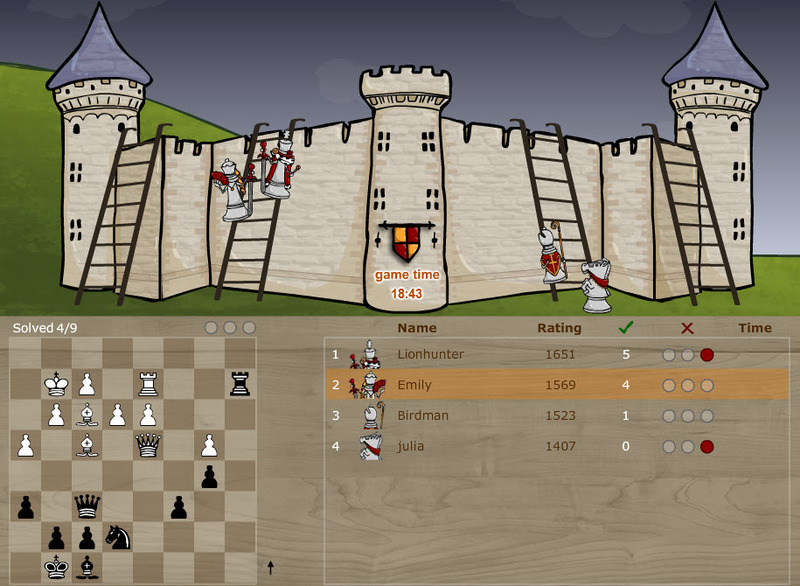 Whether you are a beginner or a master you can expand your knowledge using Chessity’s theme trainer, which uses an adaptive learning algorithm that can be enjoyed in both single and multiplayer games. 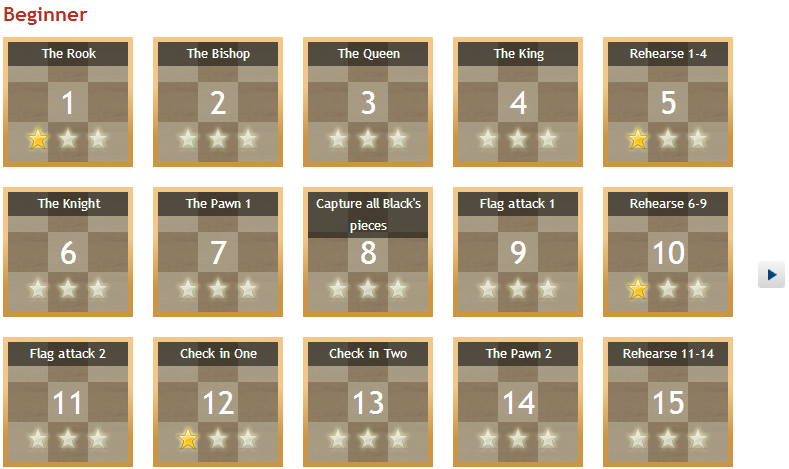 Chessity’s cafe experience adds another level to your learning. 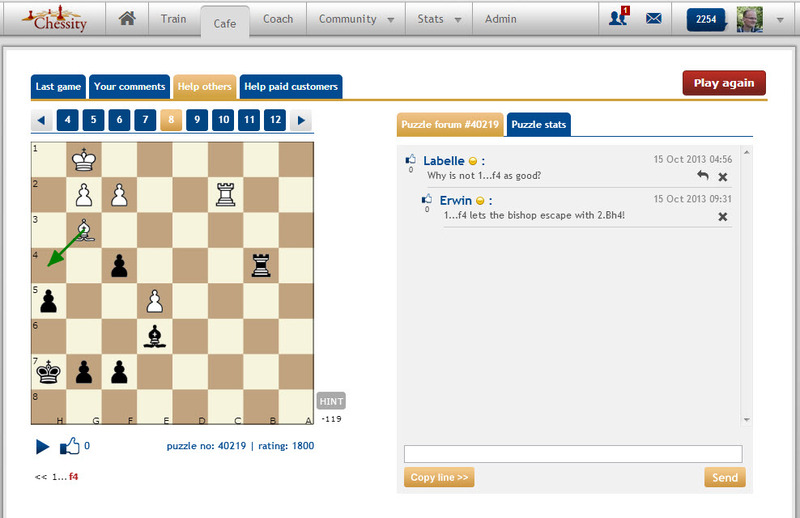 The café acts as a forum for its members to share ideas. 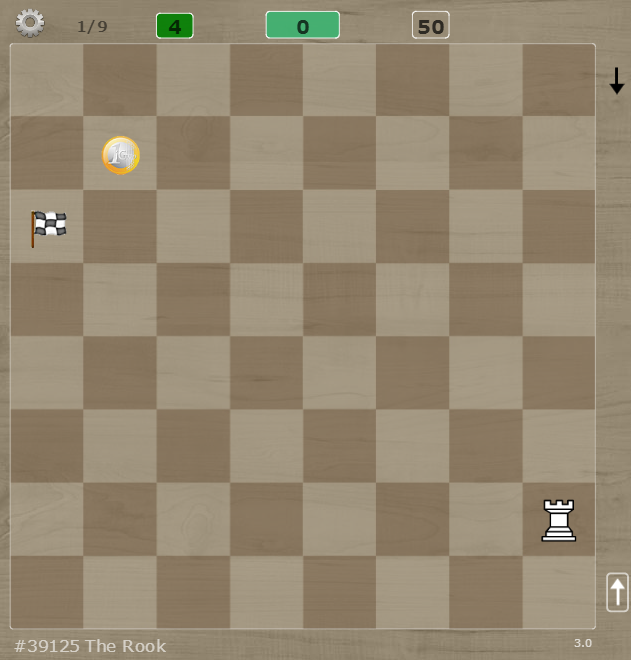 This will allow you a unique opportunity to discuss chess with strong Grandmasters! 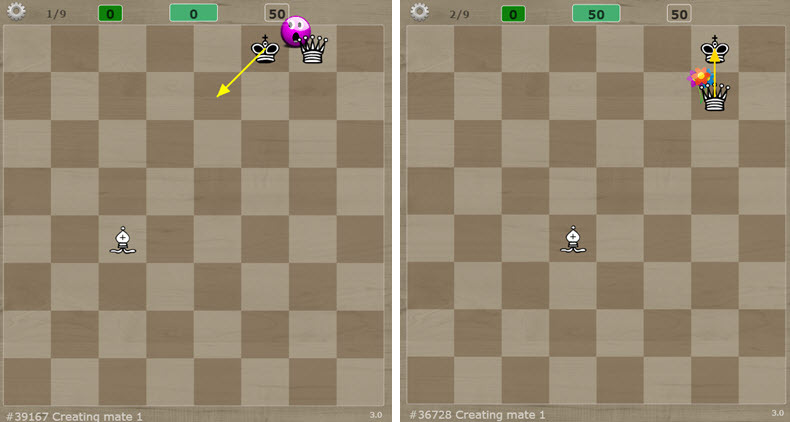 You will also have access to various chess engines which you can use to analyse your games.